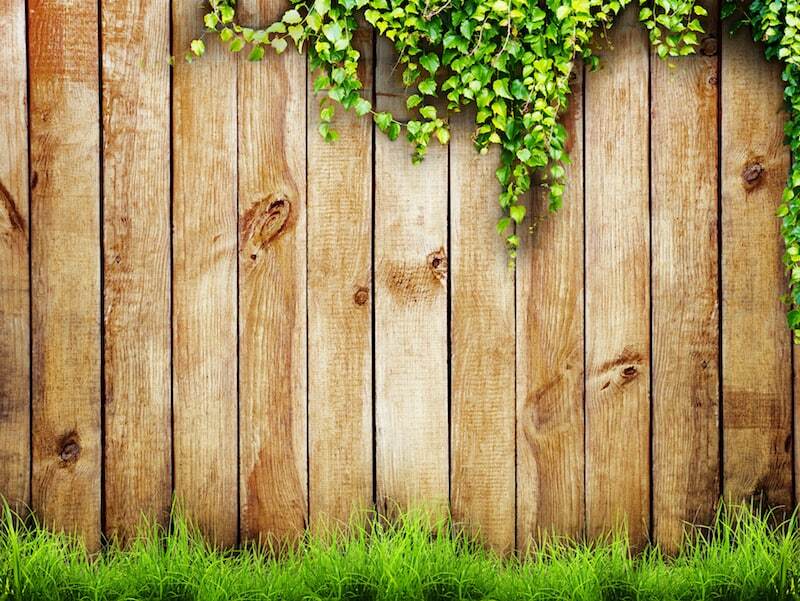 Your fence deserves to be two things: extremely protective and also beautifully blended with your surroundings. It seems simple, but many fences fail to enhance the surrounding property while also providing the security necessary to be worthwhile. At Rustic Fence, we have over 50 years of custom designing and installing fences for a wide variety of properties throughout Keller, TX. From gigantic commercial lots to local resident’s houses, we take every contract seriously to always provide top-notch service and the best fence in town! We take extreme care during every step of the process from finding out exactly what you need to using only the highest-grade commercial materials to build your new fence. We then expertly install it so that you can trust your fence for years to come. No contract is too big or small for us, and we treat every job with the utmost importance to always guarantee satisfaction. We want you to be 100% satisfied with your new fence, and we will always work to provide exactly what you need. To get an idea of the fences we have available, plus more information on how we can customize a fence exactly to your liking, contact us today at Rustic Fence. We’ll provide you with a free estimate so that you can soon have the best fence in Keller, TX! (817) 275-2151 or (972) 725-7984.